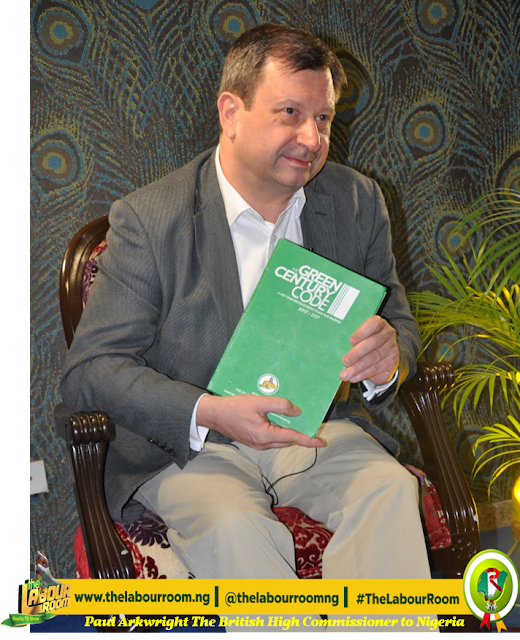 The British High Commissioner to Nigeria, Mr. Paul Thomas Arkwright, visited the Labour Room Mansion on Sunday, November 12, 2017. 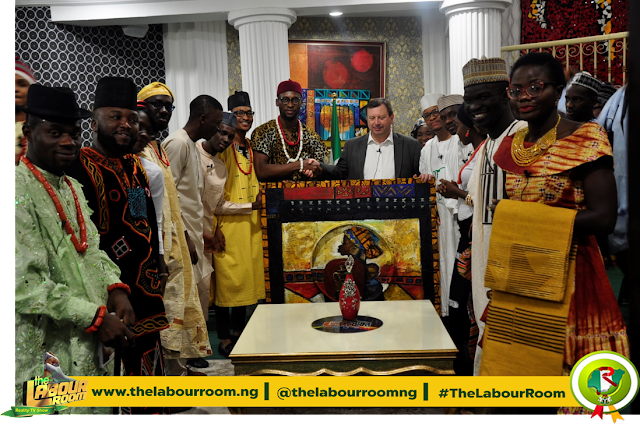 During his chat with the Labour Governors, the Super 37 presented a gift of an art work designed by Chinze Ojobo to her Royal Majesty, Queen Elizabeth II, the Queen of England. Receiving the Art work from the Labour Room Governors, the British High Commissioner expressed his delight as he received the gift on behalf of the Queen. 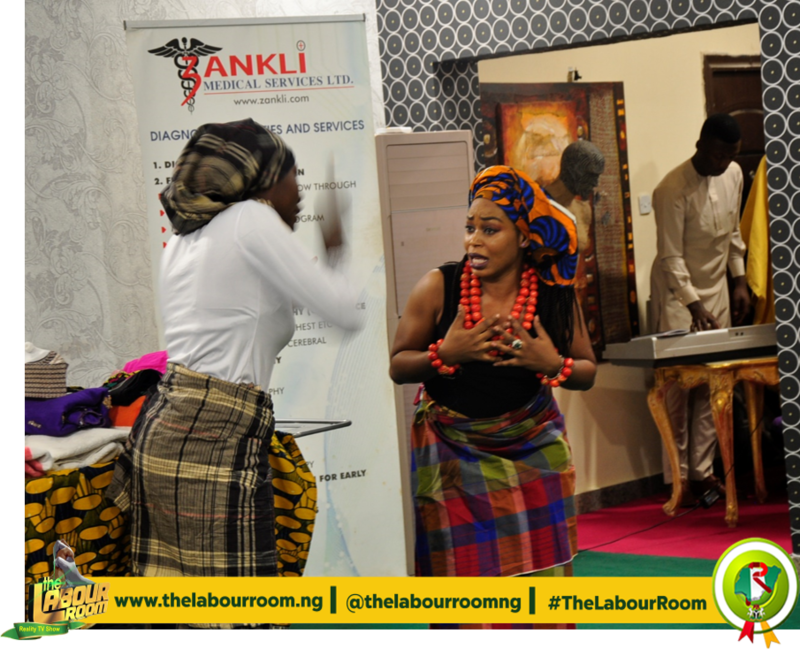 The Labour Room Governors went ahead to entertain their special guest, Arkwright with a drama presentation, just before he ended his 1 hour hangout with the amazing and engaging super 37.